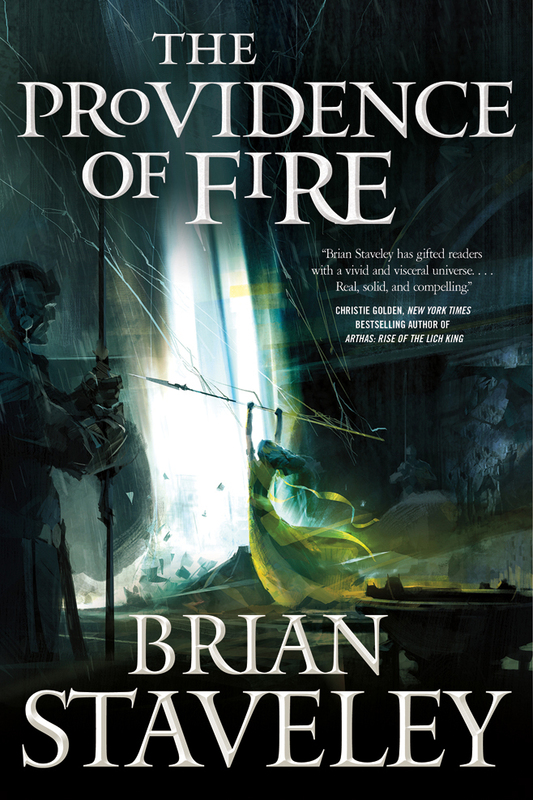 Over on Goodreads, Brian Staveley is giving away a signed ARC (advance reading copy) of The Providence of Fire, his second novel in the Chronicles of the Unhewn Throne trilogy, along with a signed hardcover of the first volume in the series, The Emperor’s Blades. Having learned the identity of her father’s assassin, Adare flees the Dawn Palace is search of allies to challenge the coup against her family. Few trust her, but when she is believed to be touched by Intarra, patron goddess of the empire, the people rally to help her retake the capital city. As armies prepare to clash, the threat of invasion from barbarian hordes compels the rival forces to unite against their common enemy.